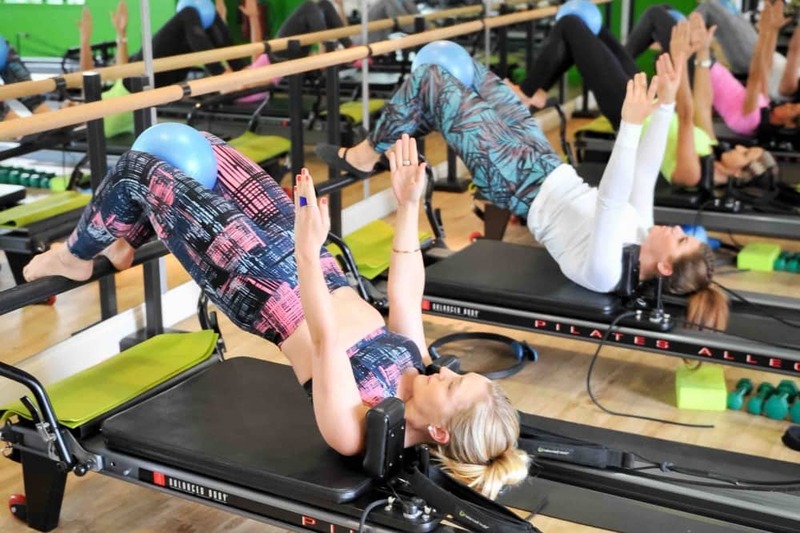 If the hefty annual tie-ins for fitness centres doesn’t rest easy with you, Bootcamp Pilates’s policy of offering pay-as-you-go drop-in classes, packages and a monthly membership will suit you perfectly. 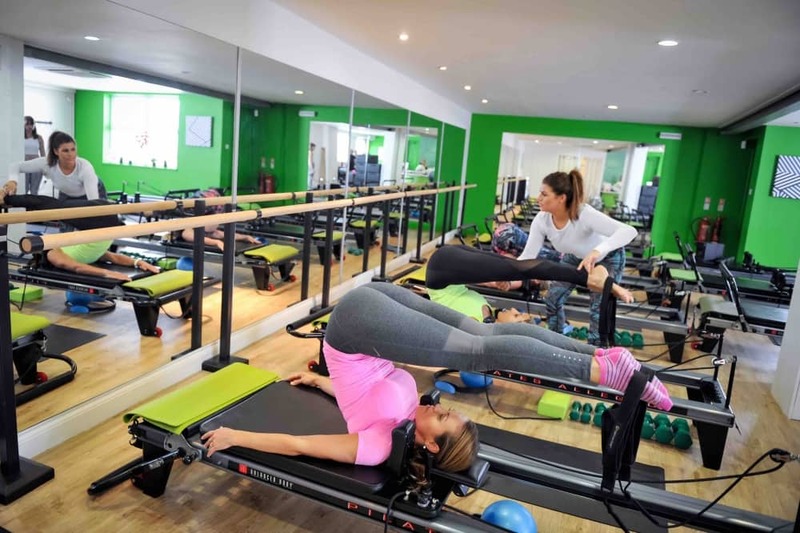 Since the first studio popped up in 2005, Bootcamp Pilates has been a pioneer of Dynamic Reformer Pilates, and the beautiful Windsor studio is Bootcamp Pilates’ only gym outside of London. It has a huge following, offering a revolutionary workout that is considered one of the best, fastest and safest ways to transform your posture, strength and shape in a no-impact stretching and toning workout. The bright studio (wear your sunglasses if you’re not fond of bright green! ), a short walk from the Thames and Alexandra Gardens, is open early mornings to late, seven days a week, plus afternoon PT sessions. The facilities are super-slick with changing rooms stocked with towels and luxury skincare brand Balance Me. So no need to look a hot mess when you leave. 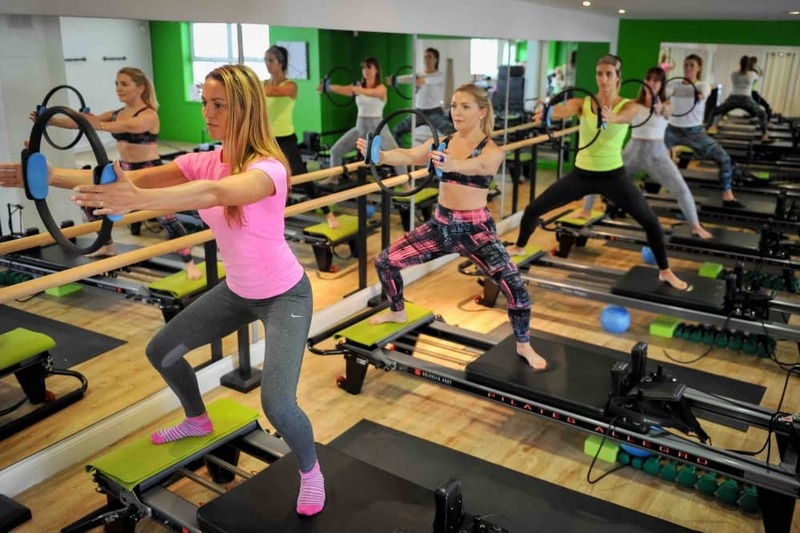 The studio runs pilates classes, private classes, personal training, Power Flow Yoga, Barre classes, Mum/Dad and Baby sessions as well as kids’ yoga and dance sessions. It’s challenging, fun and you’ll get a warm welcome. 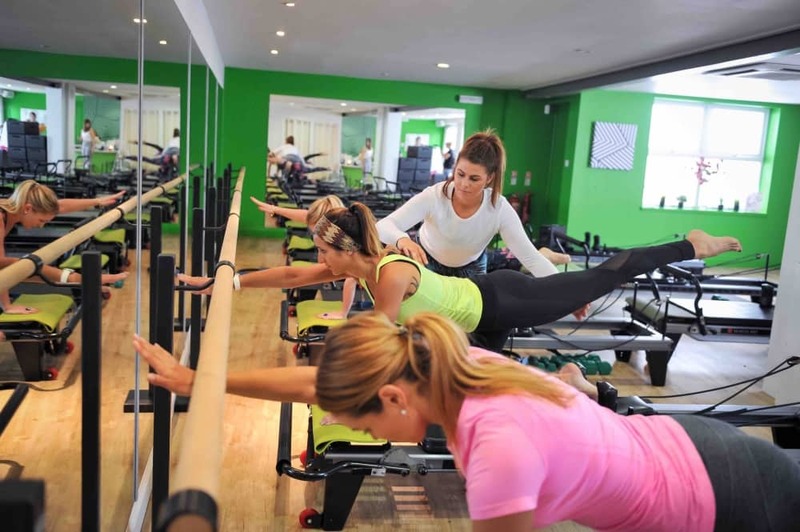 If you want to give it a go, Bootcamp Pilates Windsor offer an introductory 2-session offer for £25.